Promptlink Communications is an innovative company with a focus on the development and deployment of software tools for broadband service providers. Promptlink offers a cost-effective suite of software applications for the testing, management and provisioning of broadband networks and equipment. Promptlink’s unique technologies make it possible to manage, monitor and maintain broadband networks while ensuring the quality control of CPE devices. By maintaining a nimble and entrepreneurial spirit, Promptlink has established itself as a leader in the broadband industry. 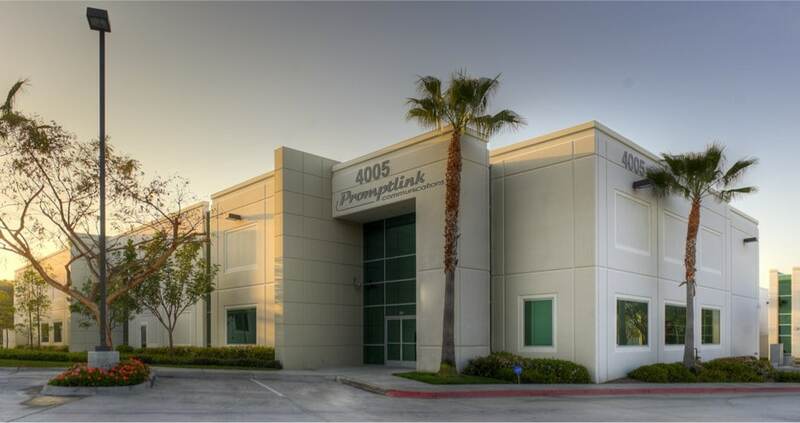 With continued explosive growth as an expectation, Promptlink is entirely focused on maintaining the corporate culture that has made us so successful. We are focused on the customer and the delivery of powerful and robust solutions to meet customer needs. Promptlink is made up of broadband industry veterans with direct experience in creating unique solutions to meet the needs of an ever-changing technological environment. Many Promptlink team members have been with the company since its inception in 1994. Promptlink maintains a responsive customer support group that is entirely made up of in-house technical personnel. This philosophy ensures that only the finest support is provided to our customers, with no outsourcing. Promptlink maintains the highest standards of responsiveness and efficiency in delivering technical and business support to our valued customers. Our support engineers know our products intimately, and provide the quickest possible solutions to all customer needs. Promptlink has a global reach, with Corporate Headquarters in beautiful Southern California and a software development center in Kiev, Ukraine. Promptlink also has sales presence in Latin America, Europe, Asia and North America. Current customers span the globe and include the largest system operators in the Americas, Europe and Asia.